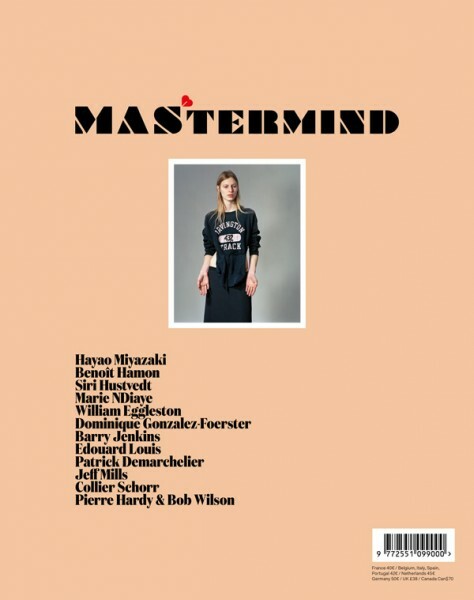 MASTERMIND at 10 Corso Como. design, art, fashion and beyond. in a multi-faceted account of our modernity.